A new hosta is to be served up for Wimbledon champion Andy Murray. Hosta ‘Andy Murray’ will make its debut at the RHS Chelsea Flower Show in May – and tennis ace Andy and his family may be at the launch. Vice-president of the British Hosta and Hemerocallis Society, Diana Grenfell, told AG the hosta’s leaves represent the colours of the Scottish Saltire. The plant, said to be unique, has leaves with wide, white margins that surround blue centres. There’s even a broken line of gold flashing, which represents Andy’s Olympic gold medal. 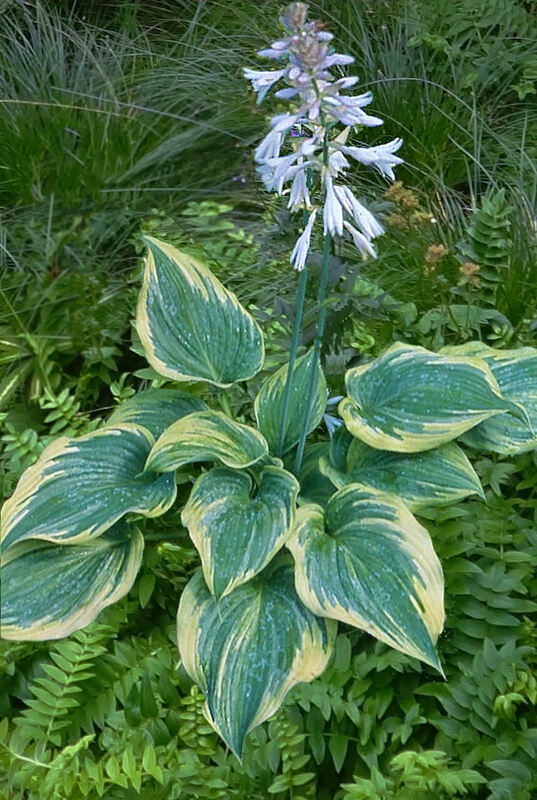 The hosta was bred by Bob Solberg of north Carolina and will be grown by Brookfield Plants of Ashford in Kent. The nursery’s Paul Harris said Hosta ‘Andy Murray’ was in tissue culture ahead of being bulked up for release. 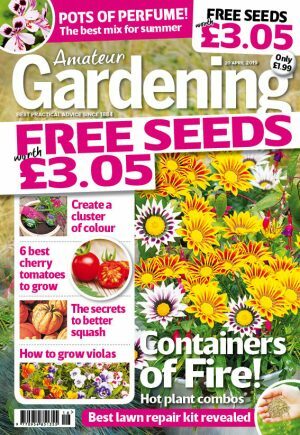 He expects it to go on sale to gardeners in 2015, priced at around £25.